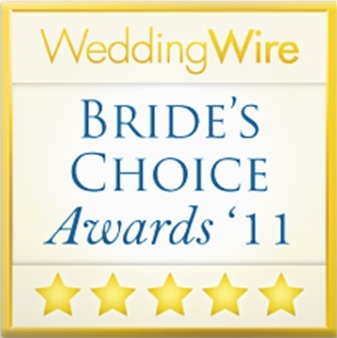 It is with enormous pleasure that I want to Thank all our past Brides & Grooms for all the wonderful reviews that made it possible for us to win, The Knot’s Best of Weddings Award for 2016!!!!!! 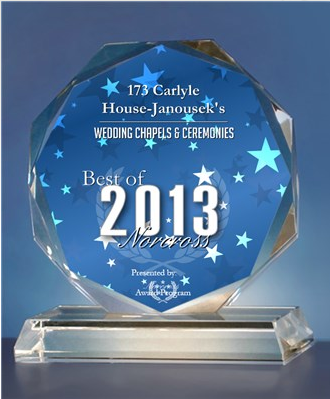 This year the competition was the hardest it has ever been – only the top 2% of vendors across the country earned this honor, and we are so excited! 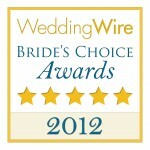 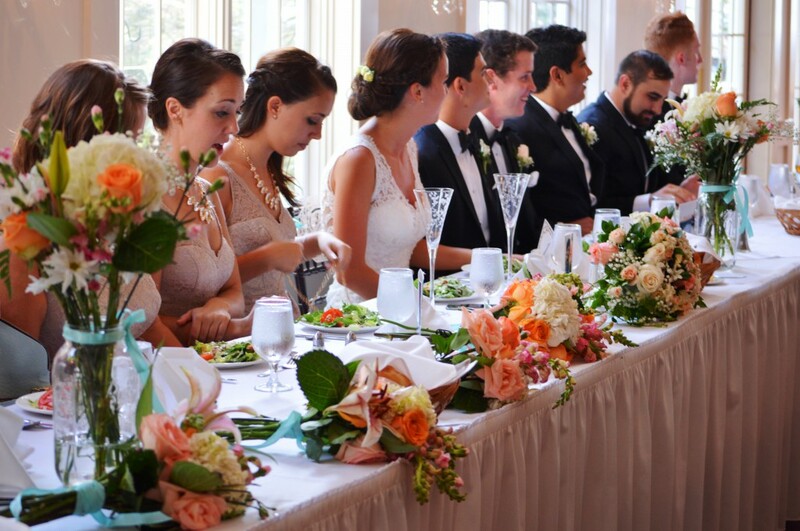 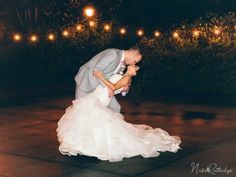 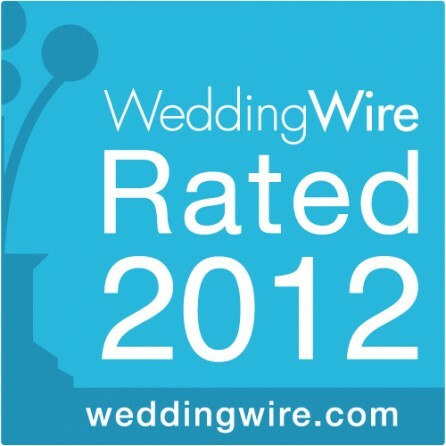 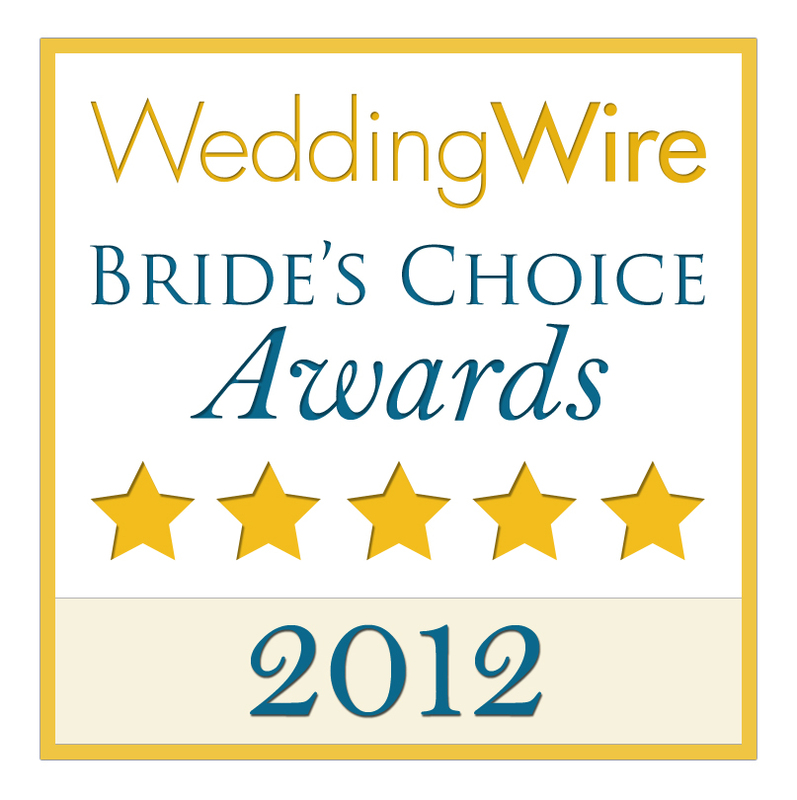 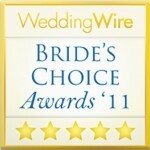 The Knot’s Best of Weddings award is a top honor in the wedding industry and we appreciate all of you! 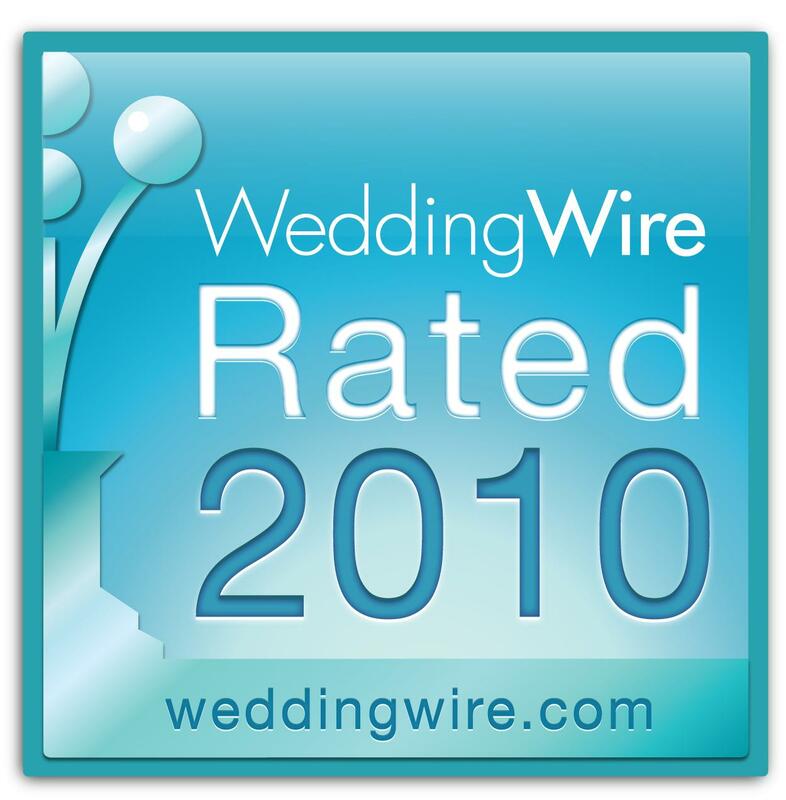 Looking forward to lots of wonderful weddings in 2016! 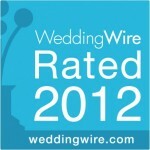 « Congratulations Jacqueline and David! 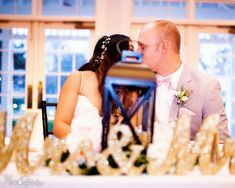 » Congratulations Dwayne and Julie!